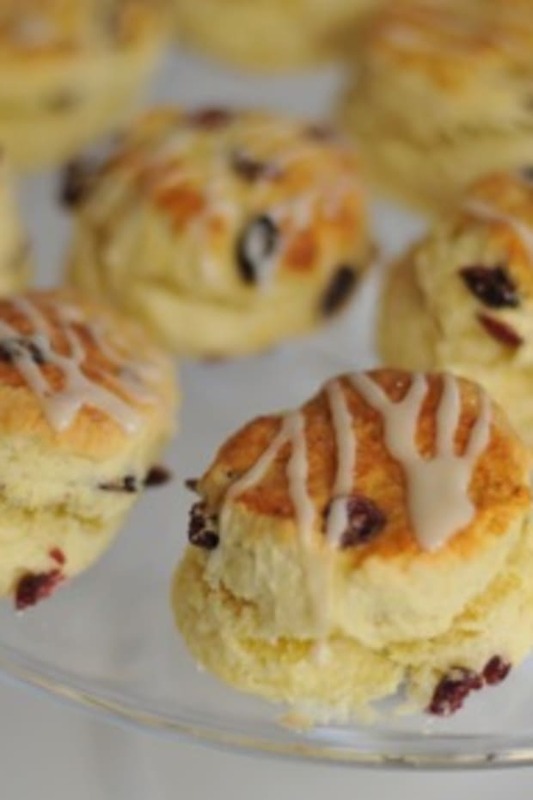 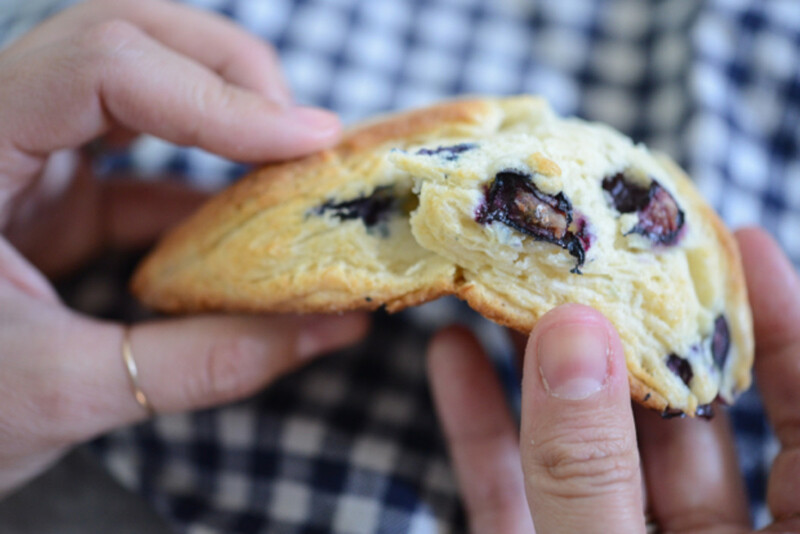 Scones are one of the few pastries that elicit strong opinions from people and I think that&apos;s because they&apos;re deceptively tricky to get right. 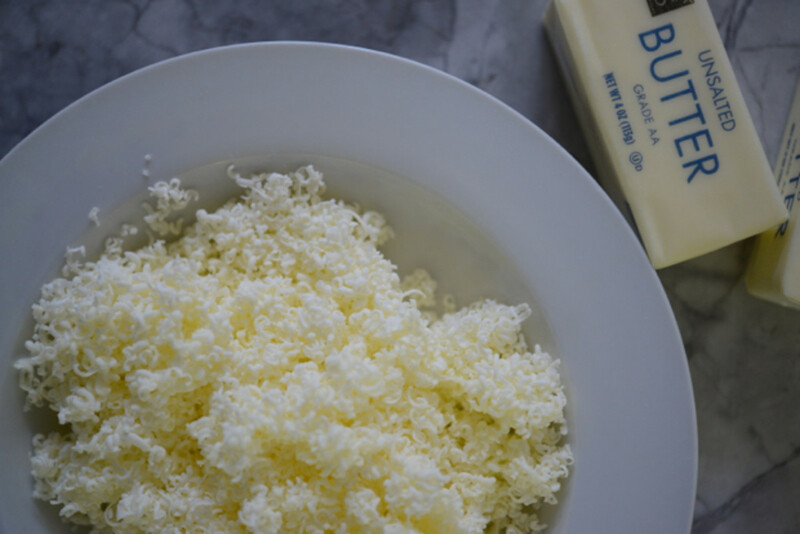 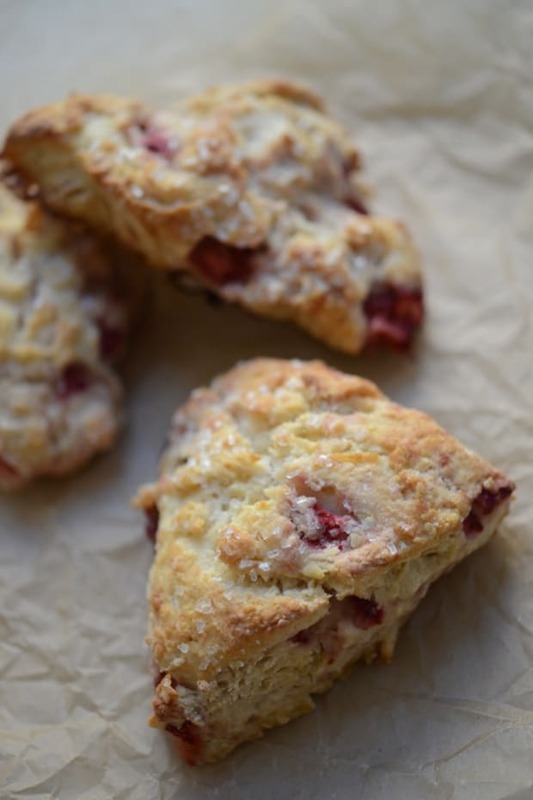 For years, my husband equated eating one to filling his mouth with sawdust (he&apos;s big on hyperbole), but he eventually came around once he tried the sour cherry and buttermilk version from Sycamore Kitchen. 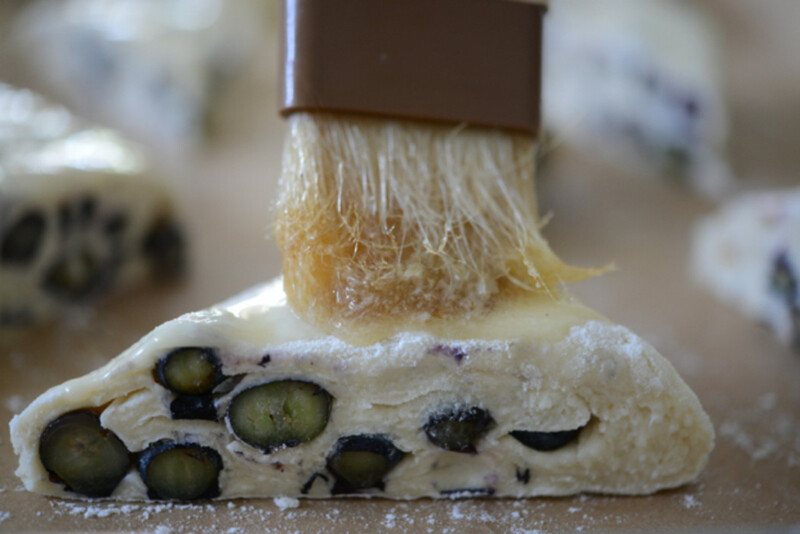 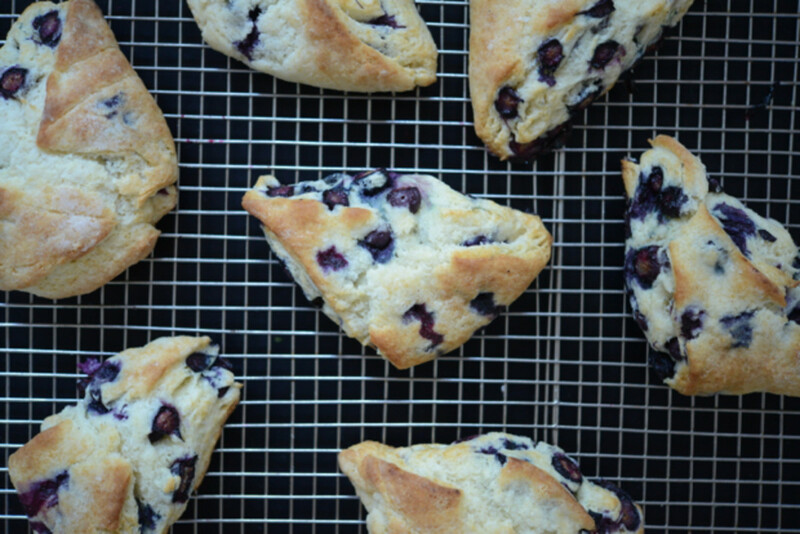 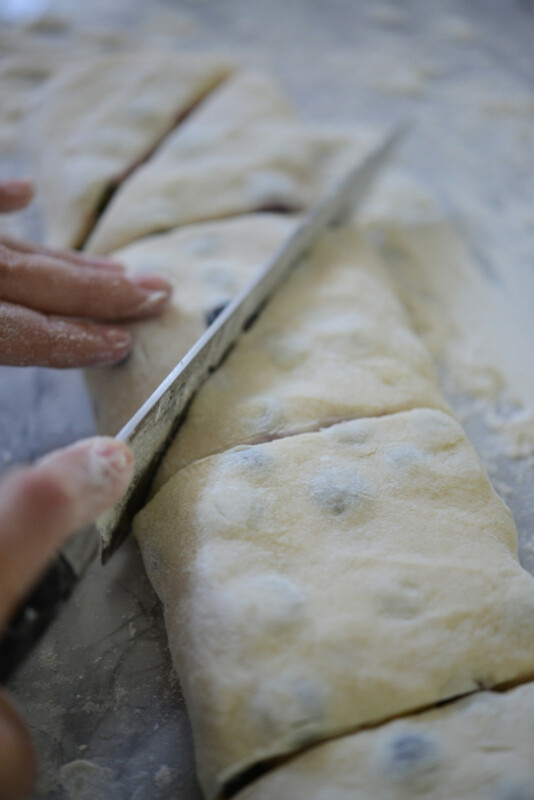 He&apos;s now a true convert, so I recently baked up this batch of blueberry scones for a weekend brunch. 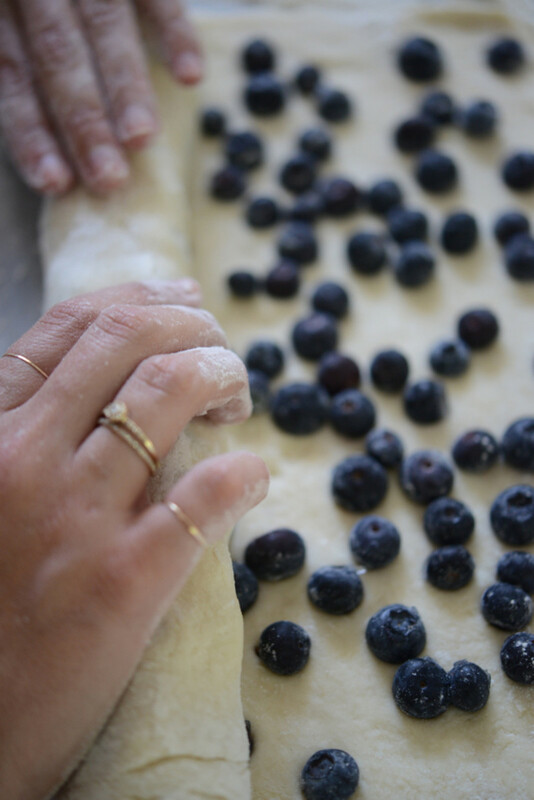 As usual, the Cook&apos;s Illustratedrecipe was flawless, turning out rich and flakey cakes, highlighted by sweet berries, that are just coming into season. 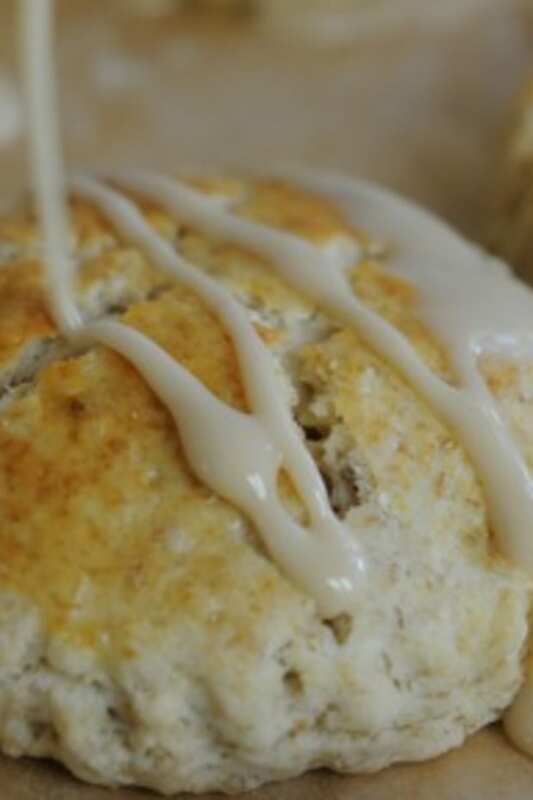 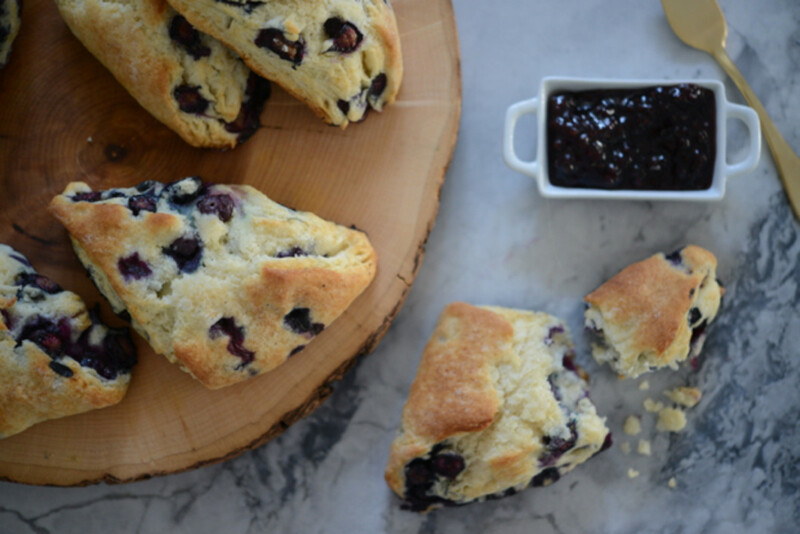 And if you&apos;re in the mood for scone overload, here are my older posts featuring Cranberry Orange, Cheddar Dill, Maple Oatmeal, and Strawberry Buttermilk scones.